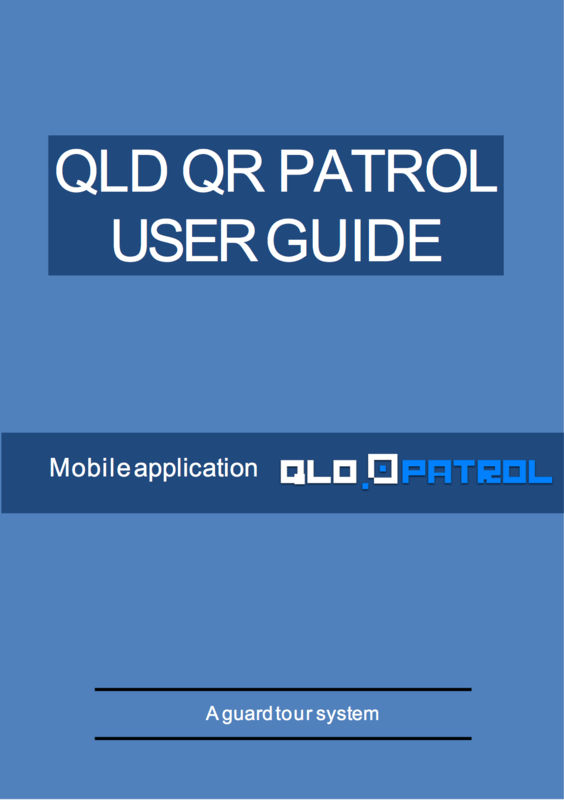 When you start using QLD QR Patrol system you are provided with a very comprehensive user guide on how to user all of our applications. 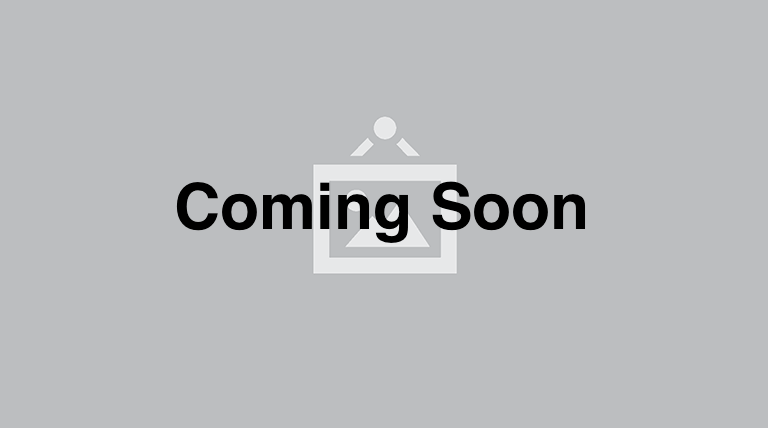 They include iOS app guide, Android app guide as well as the web application guide. 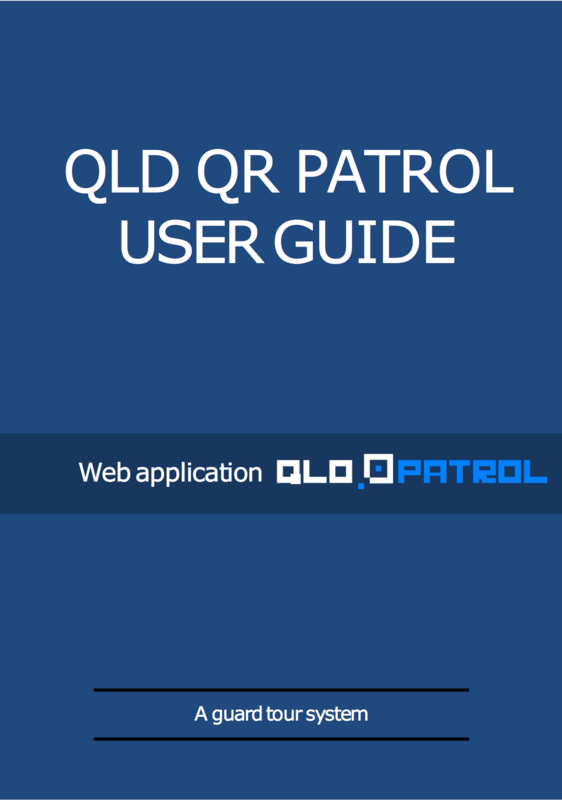 We provide a comprehensive user guide for web application in a form of downloadable PDF as well as a YouTube video to help you get started quicker. At the moment there is only a PDF version available for user guides. Video is coming soon.